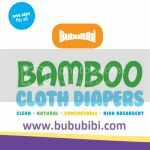 BubuBibi - www.bububibi.com - Bamboo Cloth Diapers: Would you like to send something special to MOM on Mother's day? Living in Penang, Malaysia, check them out! Would you like to send something special to MOM on Mother's day? 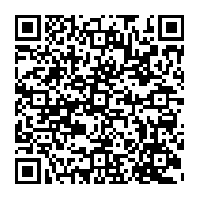 Living in Penang, Malaysia, check them out! Mother's day is fast approaching. What are you doing for mom? 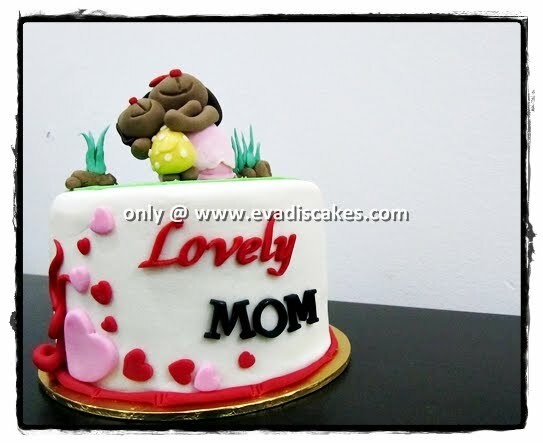 Well.... enjoy the day with mom and get a delicious lemon cake with lemon custard from Evadis Cake. I met Evon, the owner and she makes extremely delicious and beautiful cakes. 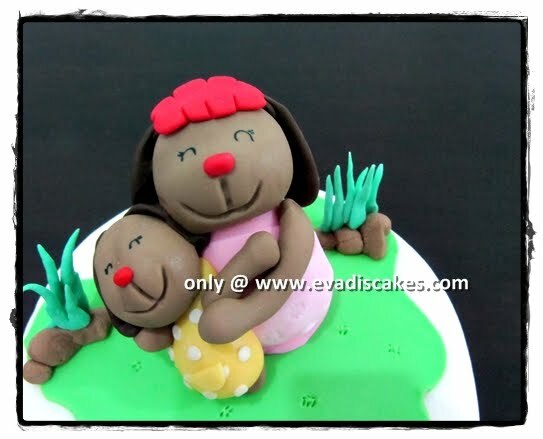 For those of you who are living in Penang or outside of Penang, Malaysia and would like to send mama a delicious cake to THANK HER, make sure to contact Evon. You can order the cake by filling up the form here. Easter 2011 - The boys had lots of fun! Traveling and cloth diapering? Got to try it!